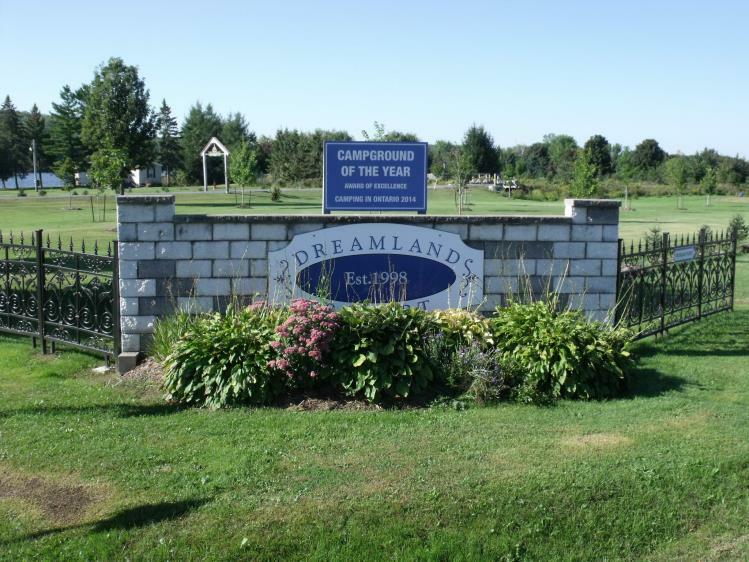 DREAMLAND RESORT is centrally located in the heart of the Kawarthas on the north shore of the Trent River, near the eastern tip of Rice Lake. We are 4 km west of Hastings Ontario, between Belleville and Peterborough. We invite you to spend your summer in a beautifully landscaped campground on 33 acres of waterfront property.